The moving castle itself is one of the most graceful Miyazaki creatures. As a medley of organic and steampunk shapes, it embodies the ideal unison of nature and the technical world. Meandering in the Wastes between two hostile countries, Howl’s castle is the place where the cursed Sophie seeks refuge as an old lady. 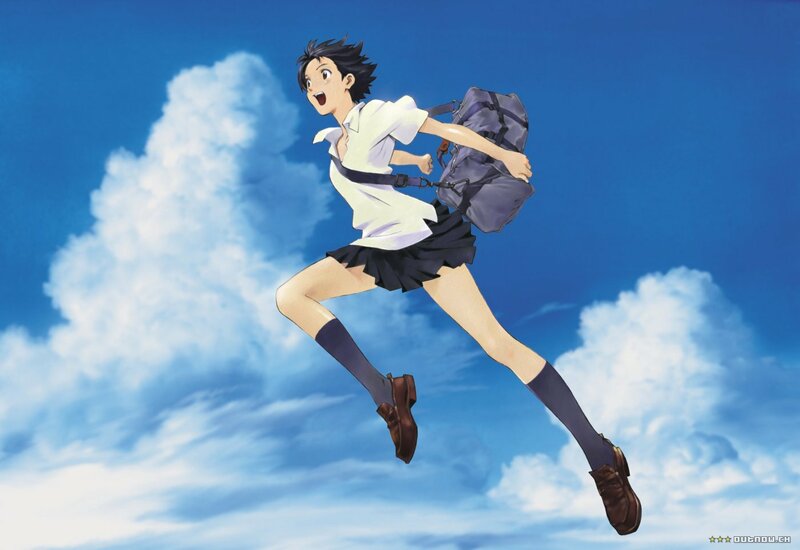 A lighthearted coming-of-age movie about a girl, Makoto, and her two male friends, The Girl Who Leapt Through Time is not a sci-fi anime, as the title might suggest. In this anime, Mamoru Hosoda does what is his strength: depicting the simple beauty of life in modern Japan. 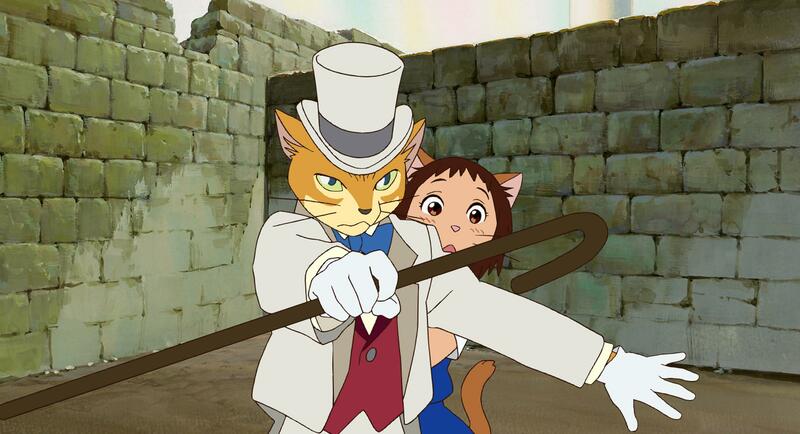 The Cat Returns emerged as a playful, experimental anime. As an homage to the old Ghibli directors, the movie features Baron Humbert von Gikkingen and Muta, the fat cat, from Yoshifumi Kondo’s Whisper of the Heart (1995). The inhabitants of the Cat Kingdom represent the rest of the cast, and Haru, the (partially) human girl, receives the unwanted reward of having to marry the cat prince Luna after she saved his life. Tokyo Godfathers is exactly that, yet, it is a signature Satoshi Kon production from the first minute until the very last. 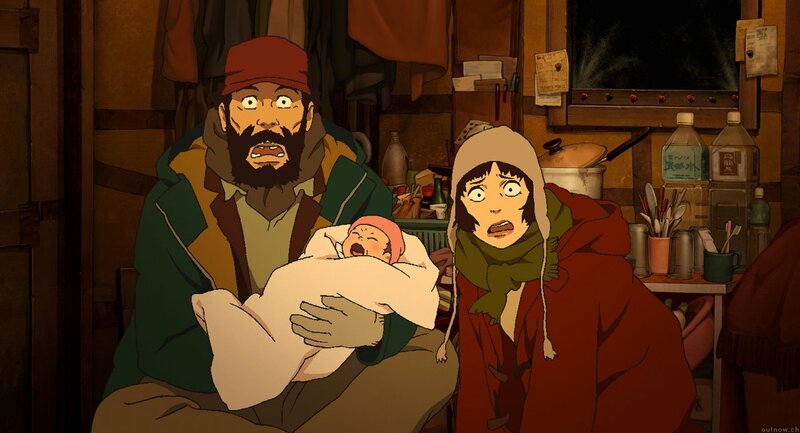 A compulsory Christmas movie for all anime lovers, Tokyo Godfathers is about three homeless people who come across an abandoned baby on the streets of Tokyo on Christmas Eve and decide to search for the child’s mother. 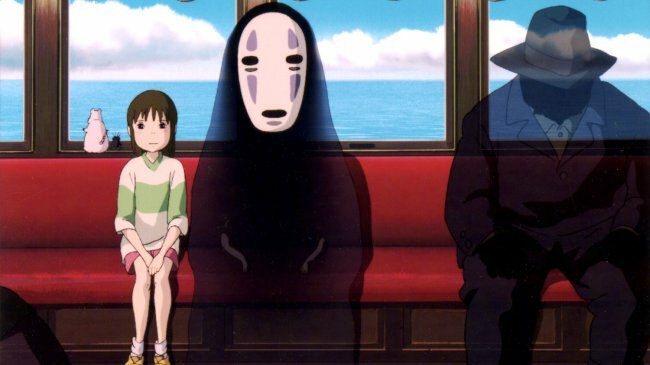 Miyazaki’s stories usually unfold around the offset between nature and the ancient power of its gods and the disrespectful supremacy of the human world. Instead of the strong reference to Mother Nature, which is apparent in Nausicaa of the Valley of the Winds and Princess Mononoke, the spiritual world Chihiro enters is more evocative of an old society built on traditions, which is in danger of being overshadowed by the workaholic and technocratic modern world. This entry was posted in TV+ShoBiz and tagged 2001), 2002), 2003), 2004), 2006), Howl’s Moving Castle (Hayao Miyazaki, Spirited Away (Hayao Miyazaki, The Cat Returns (Hiroyuki Morita, The Girl Who Leapt Through Time (Mamoru Hosoda, Tokyo Godfathers (Satoshi Kon. Bookmark the permalink. ← Are These The Most Delicious Looking Cake? Who’s watching This In JANUARY 2016? 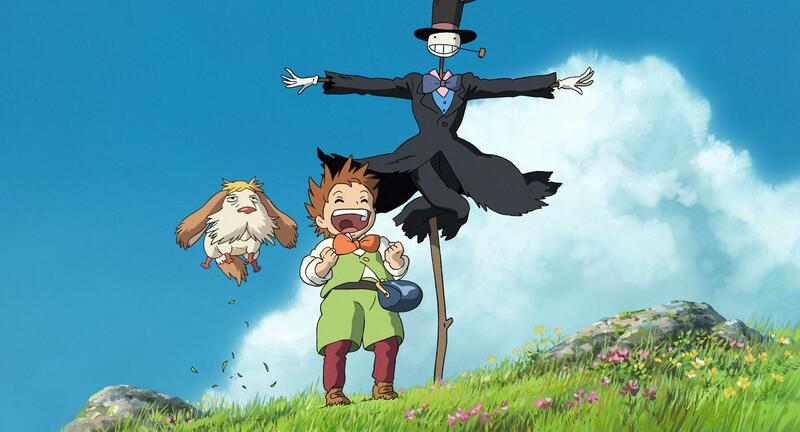 Spirited Away is a good film but I found Howl’s Moving Castle to be better. 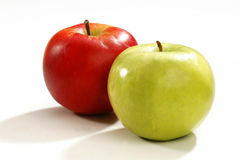 We’re can I watch these? Just found out that howl is voiced by christian bale﻿.